Virtually no HR manager or recruiter will claim that it’s getting easier to hire. In addition to a very competitive job market, qualified candidates seem to be harder to find, tougher to attract and they all seem to be more selective than ever. And that’s just the recruitment side of hiring! Once a company has their list of candidates paired down, it is becoming increasingly more important to use pre-employment screenings and proper background check services to provide some measure of certainty that the “perfect” person for the job is just that. 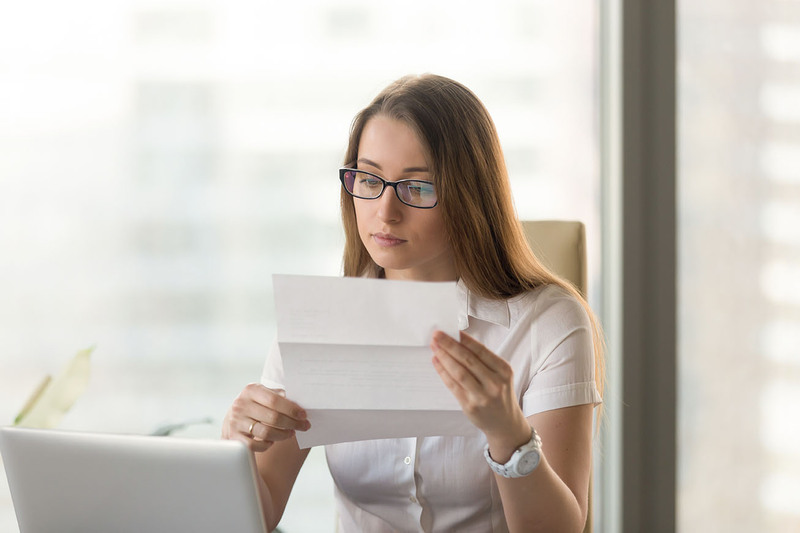 HR managers across the country are turning to a Consumer Reporting Agency (CRA) with greater frequency for help in providing proper screening, but even with that assistance many companies are still making errors during this crucial stage. It’s never a bad time to review your processes to make certain that your company isn’t making one or more of these top five background check mistakes. 80% of all job seekers submit applications and resumes that contain intentionally misleading information. In addition, according to a recent study by Hayes International, one out of every 38 employees was apprehended for theft from their employer in 2014. On a per-case average, dishonest employees steal over 6 times the amount stolen by shoplifters ($825.36 vs $133.80). With statistics like that, it’s important to get a clear picture of your applicant before hiring. Depending on the type of job a person is applying for, a credit report, criminal history, and even employment and education history are an important part of a solid background check. The Fair Credit Reporting Act (FCRA) regulates the practices of Consumer Reporting Agencies that collect and compile consumer information into reports for use by credit grantors, insurance companies, employers, landlords, and other entities who make eligibility decisions affecting consumers. One of the most important regulations by the FCRA is to first obtain permission to run the background check. Basically, you must have your applicant complete and sign a release giving permission to run a background check. In addition, the form should be provided to the applicant as a document separate from the application. Criminal records are tried at the county level and are not reported across county or state lines. If you’re only running a criminal history report in the county your company is in, or even the county the applicant currently lives in, you could be missing records. In order to get a clear picture of your applicant’s history, it’s recommended that you run a Social Security Number (SSN) Trace report to identify areas where a person has lived. From there, county criminal searches going back at least seven years should be initiated. 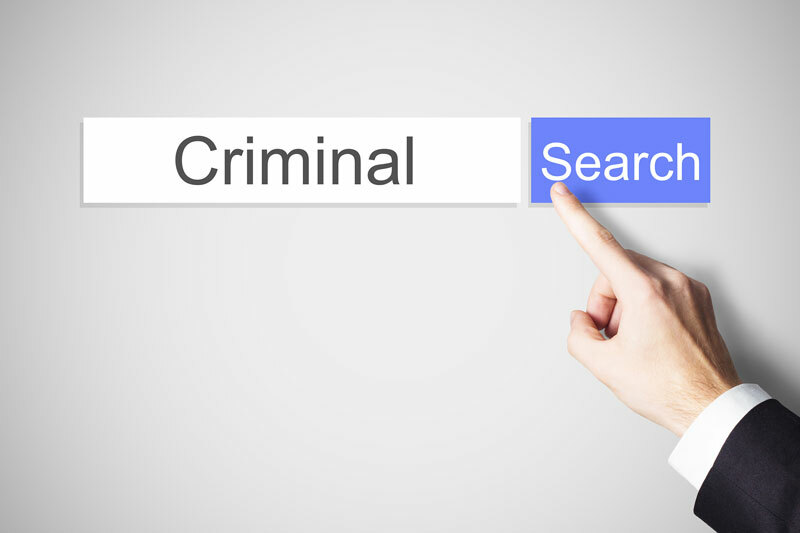 Database searches can be a valuable tool in combination with other background check reports, but remember, they are not a true national criminal history report. If your current background check provider claims that their database has ALL counties in the United States, think again. Not all counties are online. There is a great variance in the technology used in county courthouses. Some counties still have ledger books or microfilm for storage of court records. Although electronic records may be available they often require Clerk searches to provide details on the case. State laws also vary. Federal regulations set the standard but several states have instituted restrictions that are different when it comes to reporting crimes. Other states have restrictions as to what can be released when a database is being created; full information is not made available for this purpose. Some repositories simply won’t release the information to be included in a database…period. Care must be taken when choosing not to hire based on background check results. The following states have “job relatedness” requirements for the use of criminal history: WI, NY, PA, HI, MO, KS, and Puerto Rico. 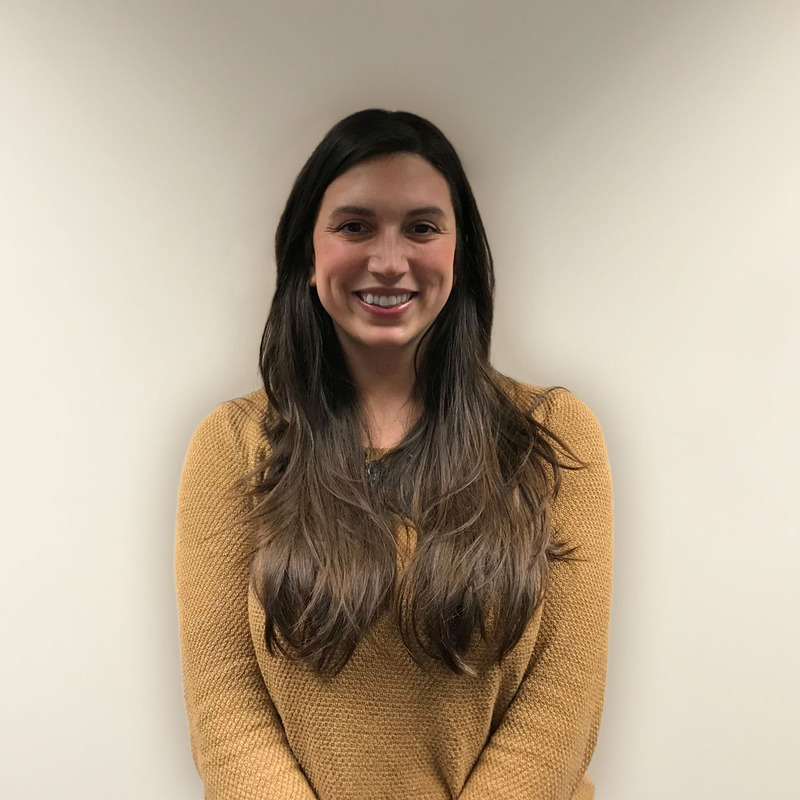 Criminal histories must be shown to have a detrimental effect on an applicant’s ability to perform the job if they are used as a dis-qualifier. SELECTiON.COM® offers customized reports & solutions for all of our clients. Our staff will help you identify the reports you need to focus on, and develop a background check program that will work for you. We have a specially-trained and dedicated staff who personally review all criminal records reported, to ensure you’re getting the most accurate information possible. Our knowledgeable customer satisfaction representatives have an average tenure more than 7 years. They can answer any questions you may have and will notify you if there are delays in any part of the reporting process. Contact us today for your customized background screening solution.